Bob Cornett, a former state budget director for Kentucky, describes himself as a “retired bureaucrat.” But as a parent, grandparent, and a person who has been involved in education reform for more than 20 years, he’s come to understand that, if public education policies are to be corrected, the impetus has to come from the citizenry. 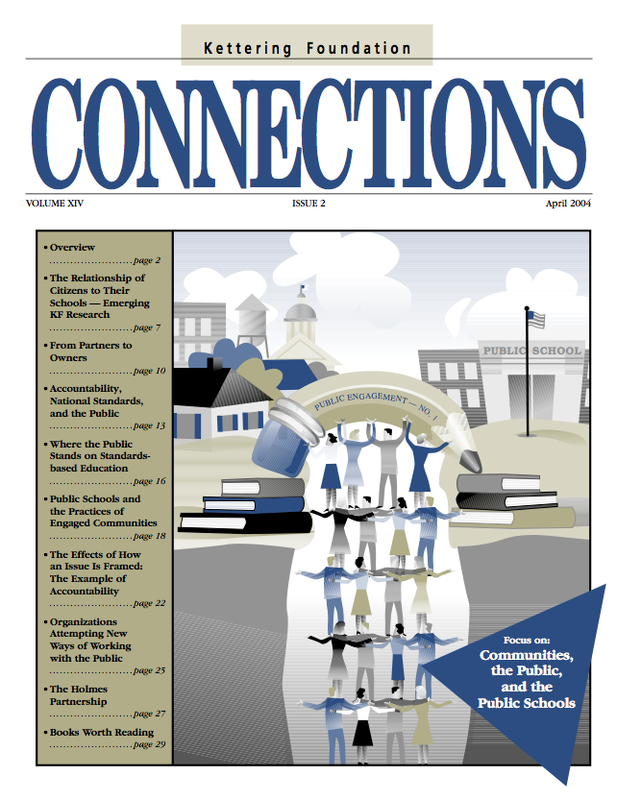 In Reclaiming Public Education: Common Sense Approaches, Cornett describes his journey to this realization, formed in part by observing how the small communities in Eastern Kentucky learn and educate. In Linefork, Kentucky, for example, an intergenerational community project aims to restore the American chestnut tree to the surrounding forests and has allowed the older community members to share their cultural legacy with the young people growing up there. Bonus Footage from “No Textbook Answer”: What is the Difference Between Schooling and Education? Why is Closing the Achievement Gap Important to You? Bonus Footage from “No Textbook Answer”: Why Is Closing the Achievement Gap Important to You? What Does a Child Need to Succeed Against the Odds? Bonus Footage from “No Textbook Answer”: What Does a Child Need to Succeed Against the Odds? What Can We Do to Close the Achievement Gap? Bonus Footage from “No Textbook Answer”: What Can We Do to Close the Achievement Gap? 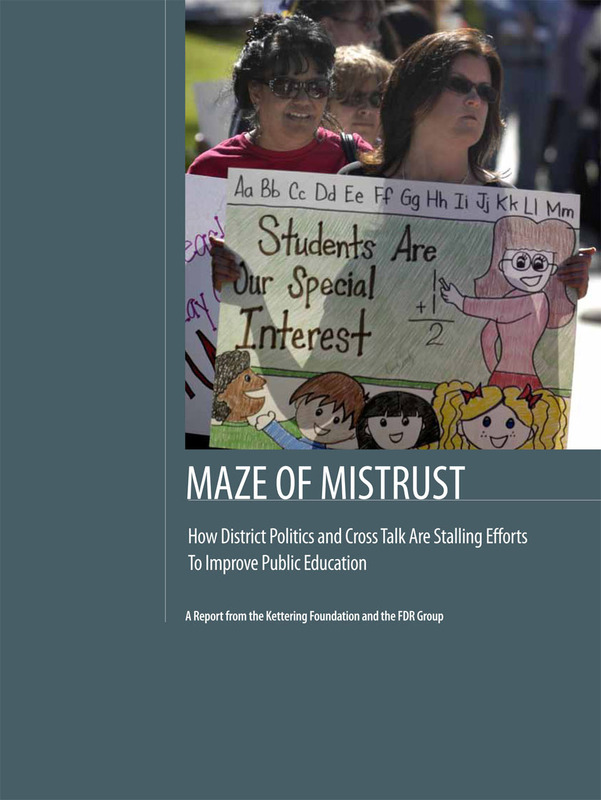 How Were These Forums Different from Other School Reform Campaigns? Bonus Footage from “No Textbook Answer”: How Were These Forums Different from Other School Reform Campaigns? 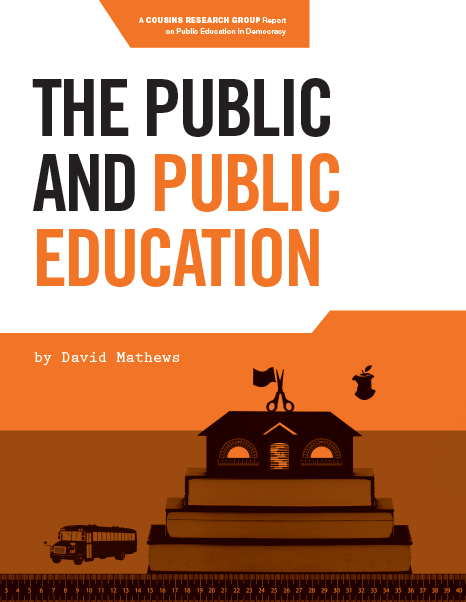 What is the Difference Between the School a Child Attends and the Education He or She Receives? Bonus Footage from “No Textbook Answer”: What is the Difference Between the Schooling a Child Attends and the Education He or She Receives?